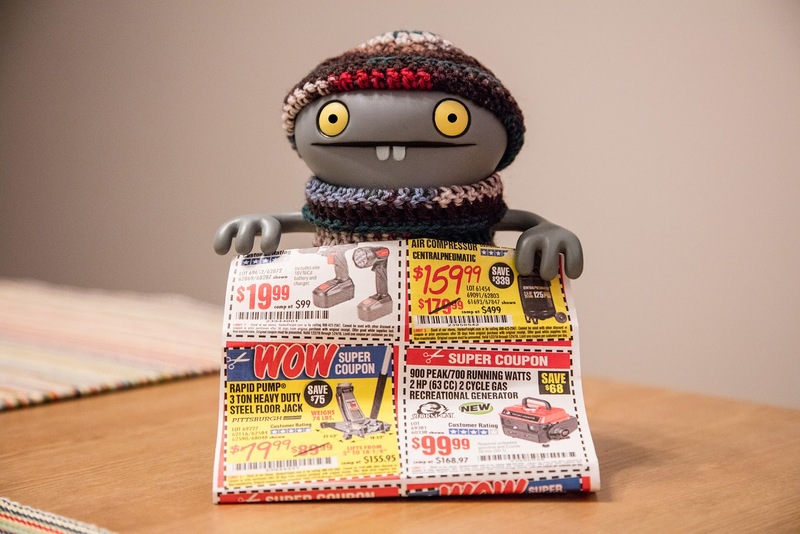 Whiles Baz is workerings, I has findereds myselfer a jobber of my owns, as the masters of couponers! I hunters throughs all of the couponers durings the day and then whens Baz gettereds backs from works I tries my bests to convincers him that we needs the stuffs I finders ins them. Tonights I will tries to convincers him thats we needers a gas recreationals genemarator, ha ha ha, wishers me lucks!